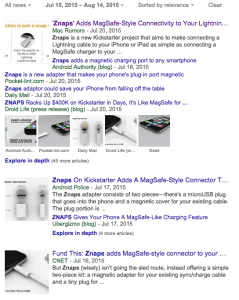 ZNAPS, a magnetic charging adapter for mobile devices, successfully funded on Kickstarter on August 14, 2015 after bringing in more than $3,000,000 from 70,122 backers. The project reached it’s goal in only two days. Below we’ve analyzed the campaign and picked out some key takeaways. ZNAPS began their social media efforts about a month before launching, creating accounts on Facebook, Twitter and Instagram. Now, less than a year later, the company has more than 33,000 likes on Facebook, more than 1,800 followers on Twitter and over 1,400 followers on Instagram. 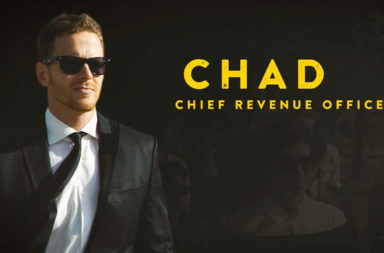 ZNAPS used their social channels to share promotional information about the product and the Kickstarter campaign using compelling imagery including photos of the product, illustrated Kickstarter announcements and relevant memes. The company also used Facebook’s Milestone feature to mark notable events throughout the campaign, including the Kickstarter launch, reaching the initial goal, reaching 500% of the goal, reaching $2 million, unlocking stretch goals and the campaign’s end. Noting milestones in this way is not something we see often, but it’s a great, simple way to share successes with your audience. At 2:02 minutes, ZNAPS’ campaign video is an ideal length – it’s not too long, but it still provides all the information a backer would want to see. The video starts by explaining the problem – there are magnetic chargers for laptops, but not mobile devices. From there, the video goes on to show the many use cases for ZNAPS. It also shows how it simplifies your life and protects your device. Then, the video provides background information about the design process. 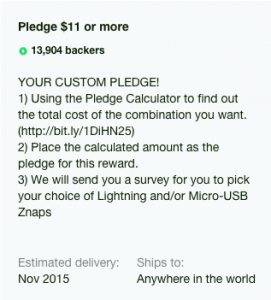 At the end, the creator asks backers to share the project in exchange for an extra adapter. The campaign page for ZNAPS starts with a simple, three-sentence introduction of the product. As the campaign progressed, important information was added to this top section: instructions for getting an extra adapter, new rewards, a pledge calculator for custom pledges and shipping, press hits and more. 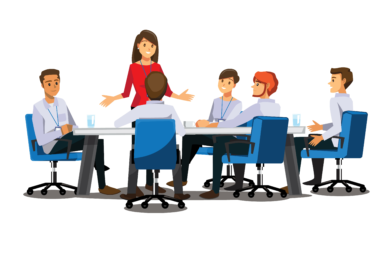 The page uses graphics and GIFs to convey the majority of the info, with just enough words to place the graphics in context. It’s easy to read, understand and navigate, and it’s compelling – it explains what the product is and why people should back it. ZNAPS structured their rewards to make it easy for backers to get exactly what they wanted. Backers could choose from several combinations of one, two and four connectors, one, two, four and eight adapters, and one, two and four keychains. It also included family packages and distributor packages with even more connectors, adapters and key chains, as well as other distributor perks. Plus, if a backer couldn’t find the combination of connectors and adapters they wanted, they could use the pledge calculator to figure out how much their combination would cost, then pledge that much on a certain reward, meaning the possibilities were really limitless. Notably, this was the second-most backed reward. 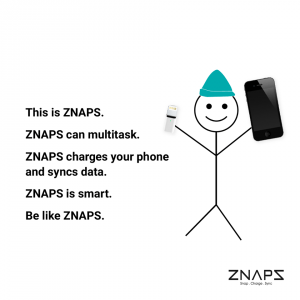 ZNAPS got great press coverage, including articles in major outlets such as CNET, MacRumors and Engadget. A quick skim of a Google news search for ZNAPS during the funding period suggests that most media outlets starting covering ZNAPS within a few days of them reaching their initial goal, which goes to show how much easier it is to obtain coverage after you’ve funded. 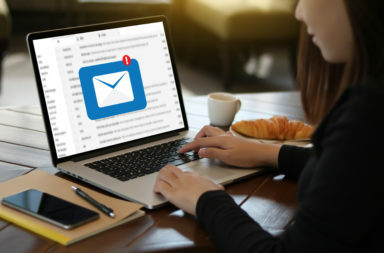 However, this also shows how important it is to start outreach early – media outlets need to be aware of your campaign well in advance so they can cover you as soon as you fund, if not before. Use compelling images on social media to help spread the word about your project and drum up excitement for your product. Use your social media channels to announce and celebrate large milestones. Keep your video short and sweet, but include all the information backers will want to see. Keep your campaign page simple, and use graphics and GIFs to easily convey and explain important information. If you can offer custom rewards, definitely do it. Press coverage is important, but it’s also easier to get once you’ve funded. How about picking a product that will actually become a product? Znaps collected a lot of money, sure, but they have yet to deliver a working product to any backers and have stopped posting updates. It is looking more and more like they simply took the money and ran.